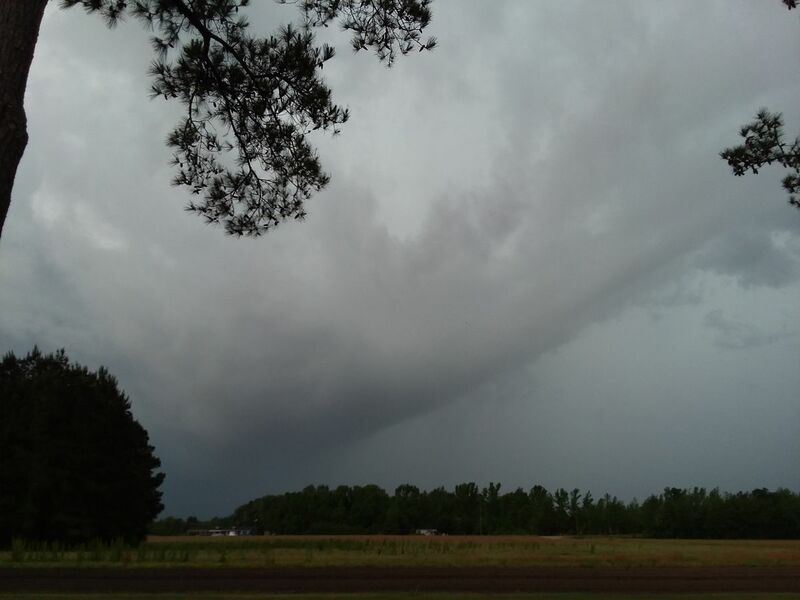 · A cold front will slide into the Midlands Wednesday, bringing a chance of late day showers and storms. · The front will stall across the area into Thursday, bringing the threat of strong storms. · As a result, Thursday is an Alert Day for potential scattered strong storms in the Midlands. Some storms could produce heavy rain and gusty winds. 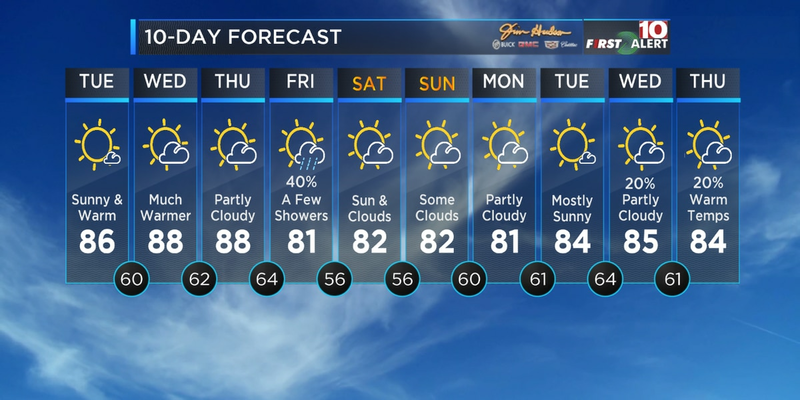 · A few showers and storms are possible Friday with highs in the 80s. · We’re also keeping an eye on an area of low pressure (Invest 98-L) that will brush the Carolinas, especially Eastern NC, with bands of rain tonight into Wednesday. 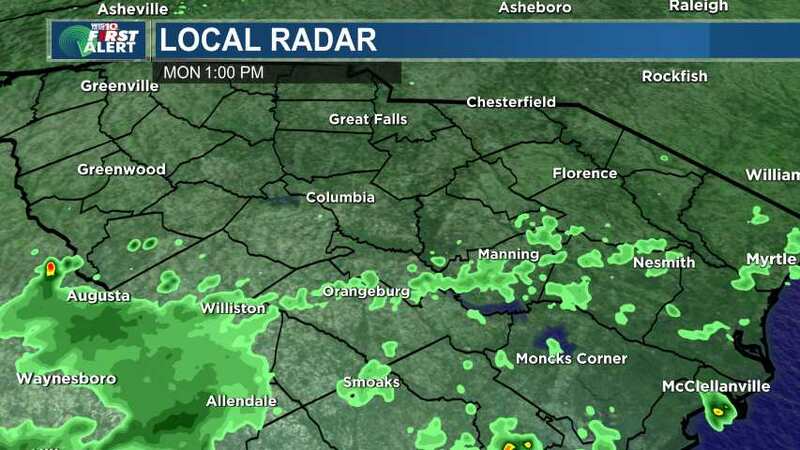 A few stray showers will affect parts of the Pee Dee of South Carolina tonight as well. 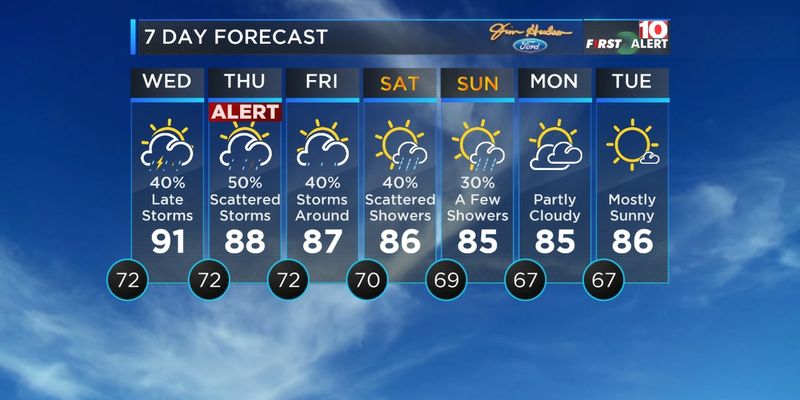 We’re tracking unsettled weather across the Midlands over the next few days. For your Tuesday night, expect partly cloudy skies. Most areas will be dry. A stray shower is not out of the question east as Invest 98-L brushes by the coasts of North and South Carolina. 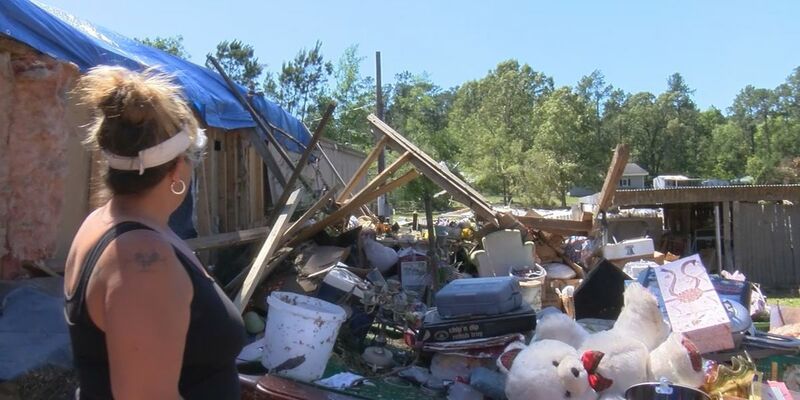 But here at home in the Midlands, many of us will not see any impacts from that system. Low temperatures will be in the low 70s tonight. On Wednesday, a cold front will move in late in the day. We’ll see low clouds and fog in the morning. Then, expect partly to mostly cloudy skies for much of the day with a slight chance of a shower or storm by afternoon. Higher rain/storm chances move in later in the day as the cold front gets closer. Rain chances are around 40%. Highs will be in the upper 80s. A few showers and storms will likely linger overnight into Thursday morning. Some of those storms could be strong, especially as the cold front slows down and stalls over the area. We could also a round of scattered strong storms by afternoon and evening. Any storms that develop could produce heavy rain and gusty winds. The Midlands are also under a Marginal Risk of Severe Storms. That’s why we’ve declared Thursday as an Alert Day. We’ll keep an eye on it. Otherwise, expect partly to mostly cloudy skies Thursday. Highs will be in the upper 80s. Storms are possible Friday with highs in the upper 80s. The weekend will include a few more showers and storms. Highs will be in the mid 80s. Tonight: Partly/Mostly Cloudy. Warm. Lows in the lower 70s. Winds: S/SW 5 mph. Wednesday: AM Low Clouds and Fog. Then, Partly/Mostly Cloudy. Late Day Showers and Storms (40%). Highs in the low 90s. Winds: SW 5-10 mph. Alert Day Thursday: Partly/Mostly Cloudy. Scattered Showers/Storms (50%). Some storms could be strong. Highs in the upper 80s. Winds: S 5-10 mph.